Lotions, Potions & Me: #21 Bag Spy: What's In Your Bag? #21 Bag Spy: What's In Your Bag? Insert drum rolls please….today marks the first day of my new Monday post (well every other Monday) called Bag Spy: What’s in your bag? LPM would like to know what’s in your bag and will be asking fabulous women such as yourself as well as those who have some insider knowledge to turn out the contents of their toiletries or makeup bag and share your absolute essential beauty/make up must haves. In addition I would love to know what you feel makes those products so great and any of your beauty secrets. So whether you are packing an uber professional bag or have the essential basics - I, sorry we (although I have a nosy and selfish interest in finding out) would like to know just what is in your bag. In the interest of fairness I thought I should go first and I will be covering some of my day to day essentials from my makeup bag. 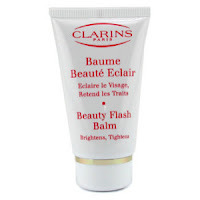 First up is Clarins Beauty Flash Balm – this little beauty can’t help but give me that much needed glow regardless of whether i’m at my face best or looking grey and dull. It always seems to brighten up my face and is like a magic elixir for helping me achieve my dewy look. 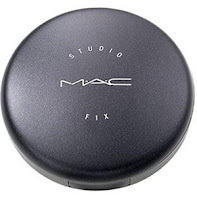 Next up is Mac’s Studio Fix NW45 – I'm still searching for the right foundation out there for my skin tone! But this is my everyday powder and I love that I can use it while on the go. 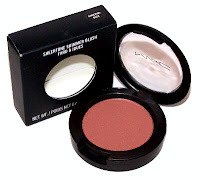 It’s a powder and foundation in one and provides a nice coverage. I tend to apply it with a brush though as less is more if you don’t want to look powdered up and I find the brush gives me a different effect to the sponge. 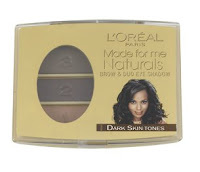 Then it’s onto L’Oreal’s Made for Me Naturals for Dark skin tones – it’s a palette containing a brow shade and a duo eye shadow. 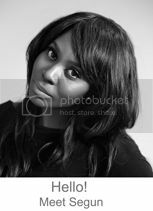 The tones are quite natural and work for adding a subtle and warm wash of colour to my eyes for everyday wear. My final product is Bobbi Brown’s lipstick in Hot Cocoa – it’s a creamy, matt and subtle shade of brown and I simply finish it off with clear gloss afterwards. 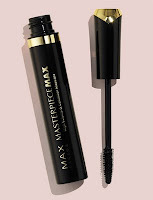 There you have it – my everyday makeup essentials! So ladies, what do you say? Will you let me spy on your bag? If you would like to share the contents of your makeup or toiletries bag with me and other great ladies out there, then please mail me at lotionspotionsandme@gmail.com with the contents of your bag, a little intro about you and a wee picture of your fabulous self.